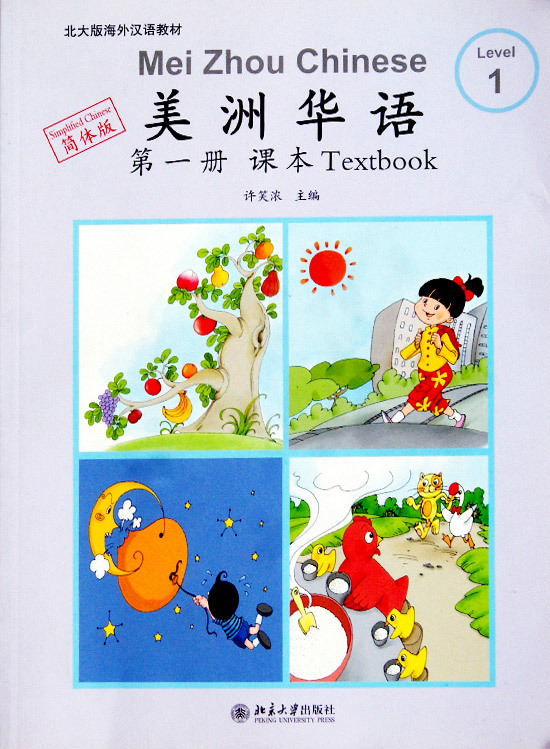 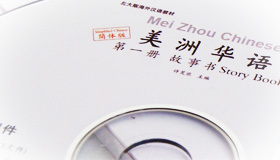 Designed as companion workbooks to the 12-volumed Mei Zhou Chinese textbook, this series is suitable for students of Grades 1-12 learning Chinese for 2-4 hours a week. 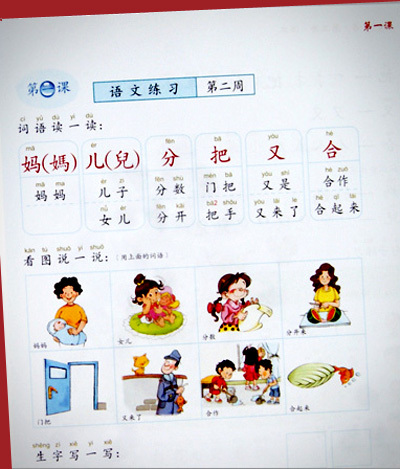 The focuses of the textbooks include phonetics, vocabulary, situation-oriented communications and human sciences. 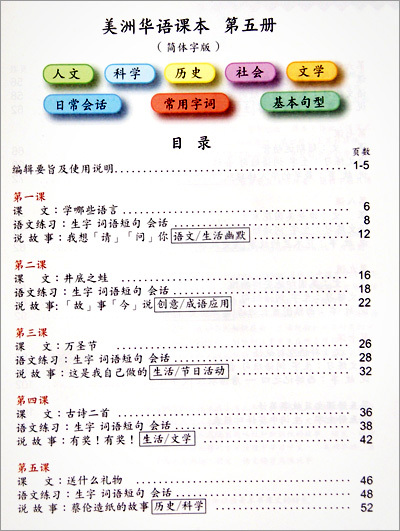 The applicable standards adopted for compilation include US national standards on teaching foreign languages (5C) and US standards on foreign language assessment. 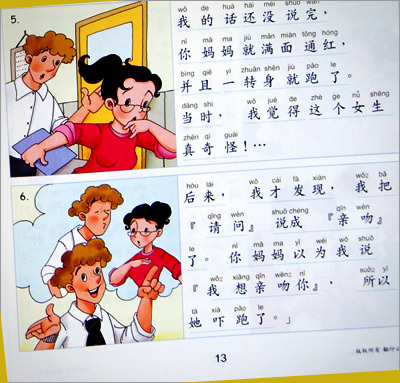 And the textbooks are connected with both US Chinese Advance Placement Program (AP) at senior high school and US college Chinese program.